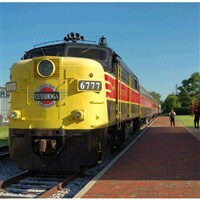 Travel with Lenzner to Akron, OH to the Cuyahoga Valley Scenic Railroad Station. 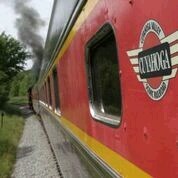 Enjoy a train ride to the Peninsula and the scenic views as you journey through Cuyahoga Valley National Park. Lunch is included at Papa Joe's in the Merriman Valley. 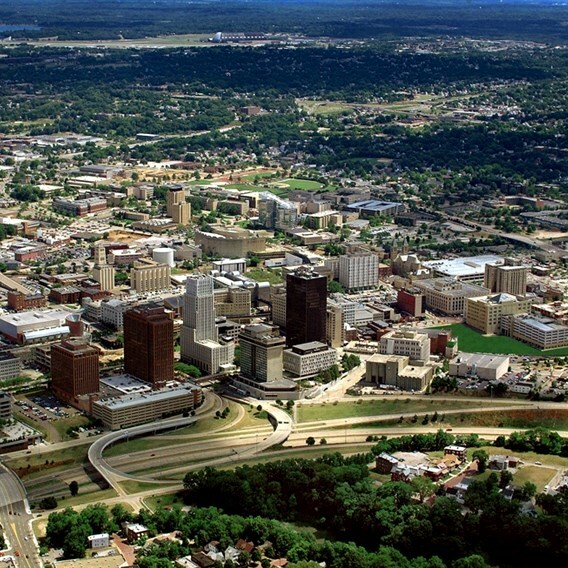 See the Goodyear Blimp Air Dock, the Soap Box Derby site, and more during the city tour of Akron. 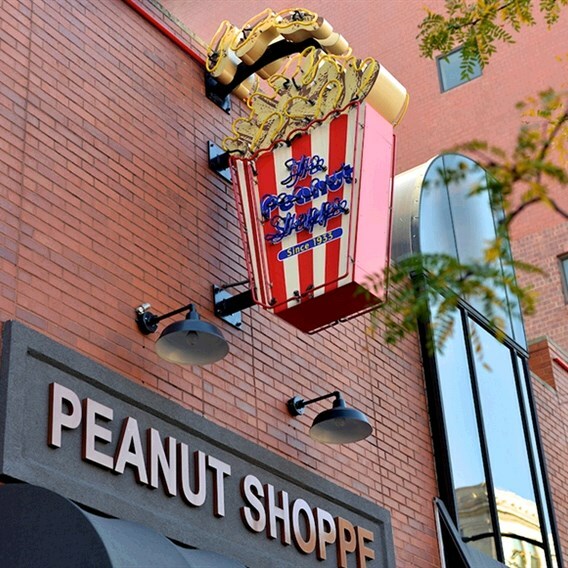 You will see the famous Peanut Shop, one of the original remaining Planters Peanuts stores before returning to Pittsburgh. Includes: Transportation, train ride, lunch, touring and admissions per itinerary, guide and meal gratuities, and taxes. Cancellation Policy: 30 days prior to departure  Full refund less any non-refundable charges (i.e. theater tickets, service fees, etc.) unless notification of difference is noted on the tour description.